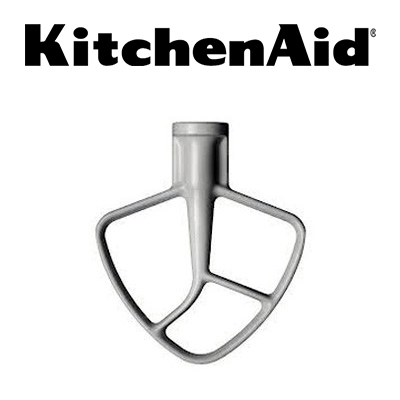 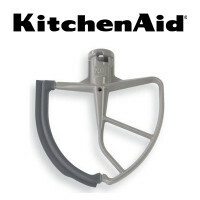 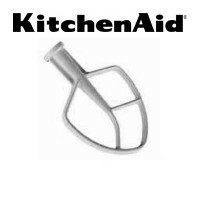 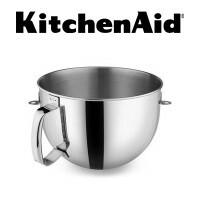 The KitchenAid® KSMC7QFB is an NSF Approved Flat Beater. 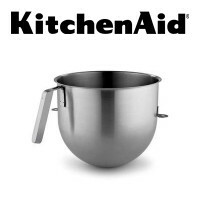 Made of stainless steel, this agitator is dishwasher safe. 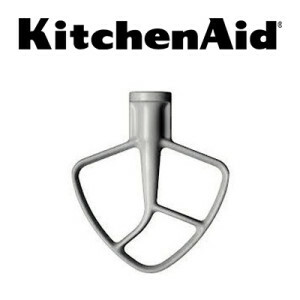 Compatible with KitchenAid® Commercial Stand Mixer models KSM7990 and KSM8990.